Levisham signal box was first opened in 1876. It was reopened by the North Yorkshire Moors Railway in 1975. 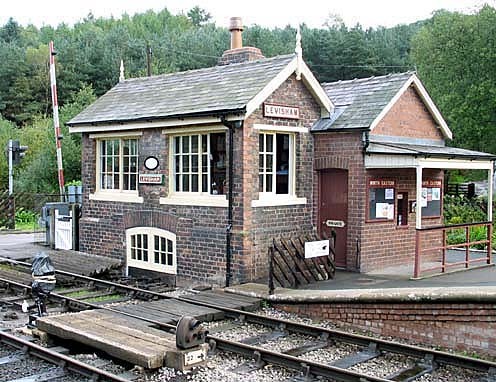 Levisham signal box and booking office. 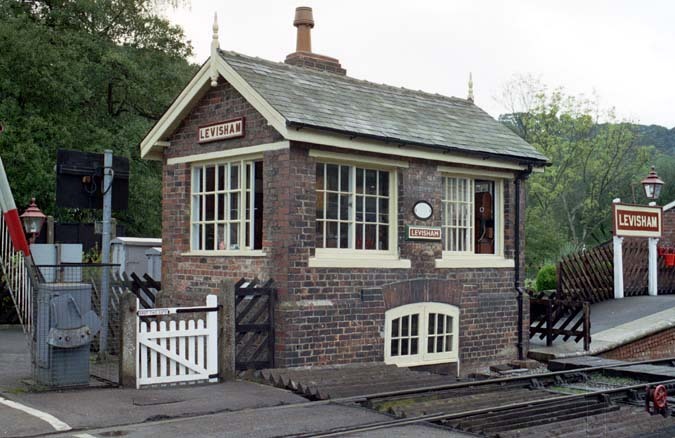 A booking office has been added to the rear of the Levisham signal box which is pity as I think that it now looks wrong.